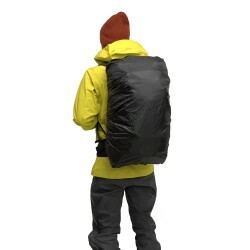 The 27-liter backpack MAÏDO ONE DAY is perfectly suitable for one-day ski touring or freerando outings. 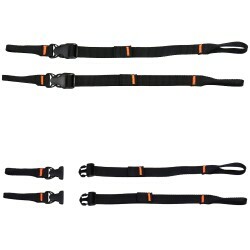 It is lightweight (1010g) and has everything you need for accessories. 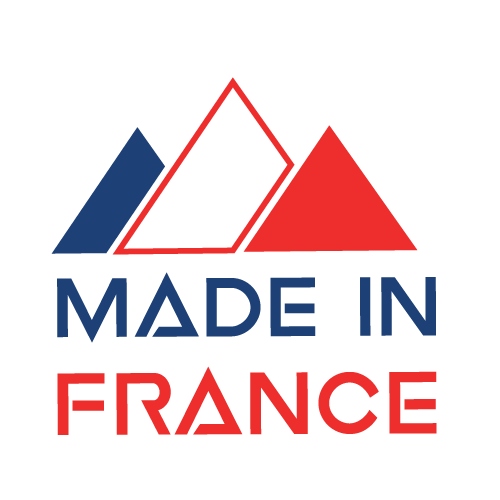 The MAÏDO ONE DAY is the ideal companion for ski touring day trips. 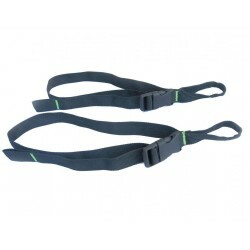 The MOOV belt ® offers great freedom of movement when ascending and descending. Different carrying configurations for skis or a splitboard are possible—diagonal, lateral and frontal—while maintaining great stability. 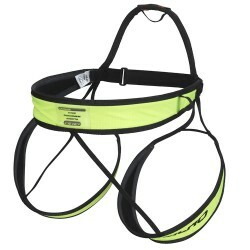 There are three pockets to optimize equipment storage. The first is designed to keep your things dry. It is equipped with a tube outlet and a separate pouch for the water bladder. 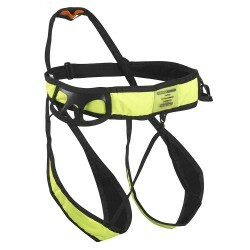 The front pocket was designed to hold safety equipment (shovel, probe, etc.) and to hang quickdraws and ice screws. An evacuation system lets the snow drip through the bottom. A pocket for accessories is provided on the top of the bag.